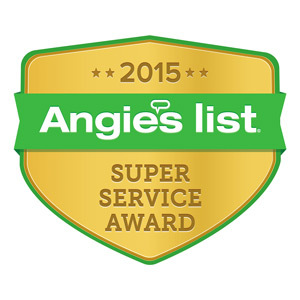 Providing Affordable, Reliable Attic Ventilation Services in NJ Since 1999! Attic ventilation is an important part of a home’s structural integrity. One reason is that the average home produces up to five pounds of water vapor inside per day. If your home has been fitted with poor attic and roof ventilation, this means that your home’s natural vapor has nowhere to go. Over time, this vapor can lead to serious structural problems. 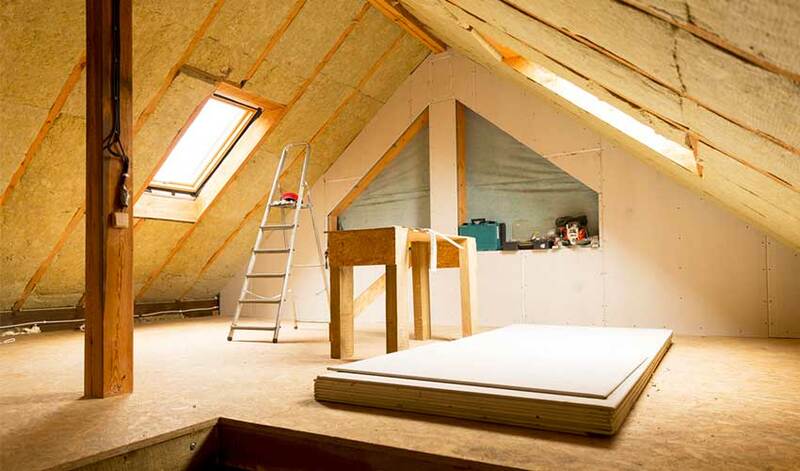 Attic or roof ventilation is also an effective measure to reduce cooling bills in the summer, as well as extend your roof’s lifespan and prevent roof rot and ice dams in winter. 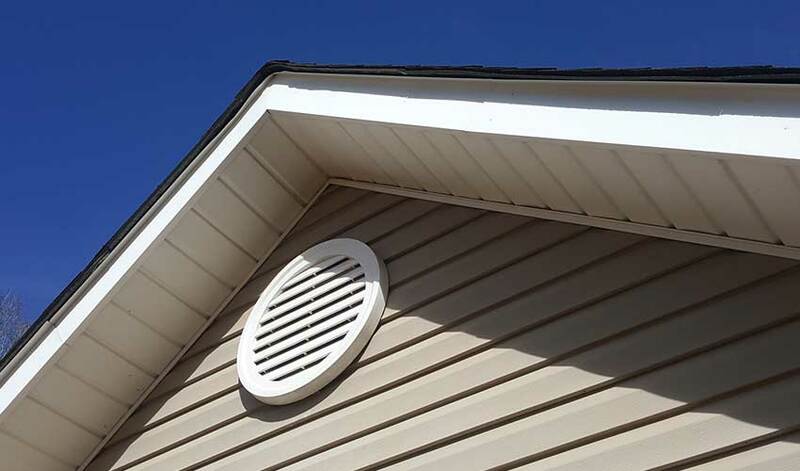 Since 1999, Powell’s has specialized in comprehensive attic ventilation services—helping countless New Jersey customers improve their home’s roof airflow. 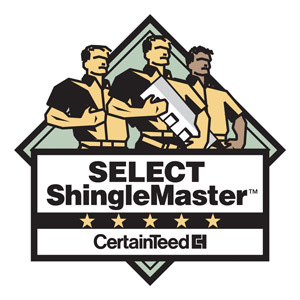 Our team has decades of combined roofing experience, and is knowledgeable in both older and modern roof ventilation types and roof ventilation systems. 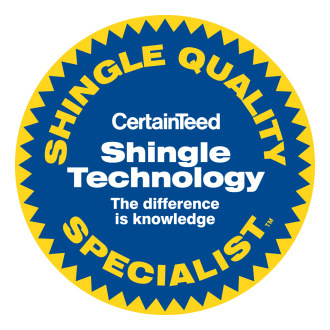 We also offer the industry’s highest quality roofing products from CertainTeed. 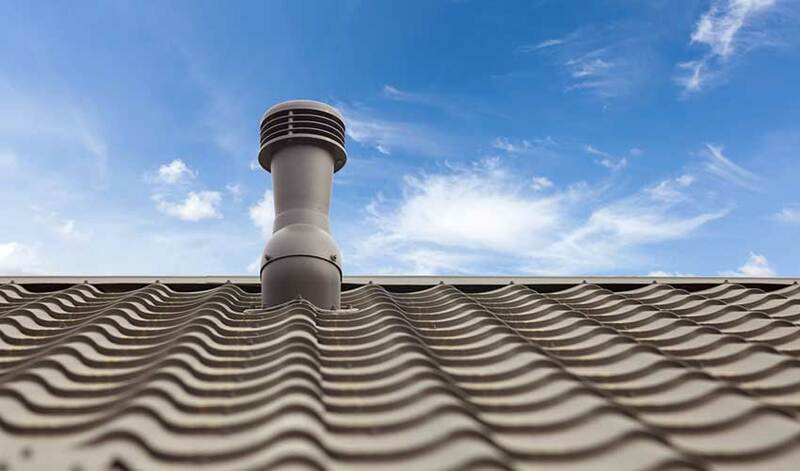 Whether you require new vents, ventilation fans or ventilation baffles, our team is ready and equipped to help you get cooling costs down and save years on your roof. Quality roof ventilation consists of an exhaust as well as an intake. The temperature difference between the inside of the roof and the outside of the roof can be massive and only through using an intake and an outlet can these temperatures be brought to a consistent level. Only have one type of roof ventilation is the equivalent of having no roof ventilation whatsoever and in some cases it can actually cause more damage to have only one than to have neither. In general, a properly functioning roof ventilation system with proper air flow is essential. Roof ventilation not only ensure the safety of the home and its residents, but it also plays a role in ensuring the long life of a home’s roof and its foundation. Because the design of each home is different, the best way to tell whether your home’s roof ventilation requirements is by hiring a contractor. Contractors will be able to inspect your home and assess whether your home is following current roof ventilation code. As an initial test, however, homeowners can feel the ceiling near the top floor of their home on a hot day. A hot ceiling near your attic feels hot, it can means that you are raising cooling bills and roasting the shingles of your home. How Much Does Attic Ventilation Cost? Each home’s roof ventilation requirements are different, and so each homes roof ventilation costs may be different. To learn more about roof ventilation, ventilation codes in your area, or modern roof ventilation techniques, our experts can help. For a free roof ventilation and insulation estimate, contact Powell’s today!